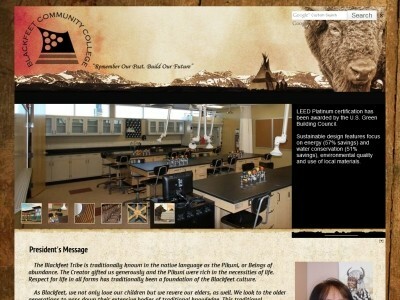 Review: Blackfeet Community College is most commonly known as BCC. The College is a public two-year Tribally Controlled Community College located on the Blackfeet Indian Reservation in Browning, Montana. Location & access map for "Blackfeet Community College"